It's the summer of 1939. Two Jewish sisters from Vienna -- 12-year-old Stephie Steiner and seven-year-old Nellie -- are sent to Sweden to escape the Nazis. They expect to stay there six months, until their parents can flee to Amsterdam; then all four will go to America. 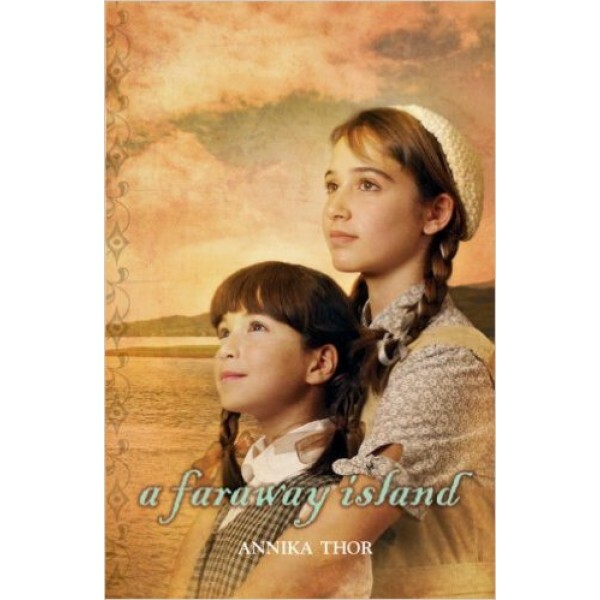 But as the world war intensifies, the girls remain, each with her own host family, on a rugged island off the western coast of Sweden. Nellie quickly settles in to her new surroundings. 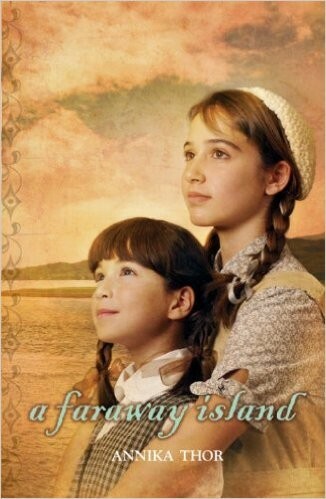 Not so for Stephie, who finds it hard to adapt; she feels stranded at the end of the world, with a foster mother who's as unforgiving as the island itself. It's no wonder Stephie doesn't let on that the most popular girl at school becomes her bitter enemy, or that she endures the wounding slights of certain villagers. Her main worry, though, is her parents -- and whether she will ever see them again.